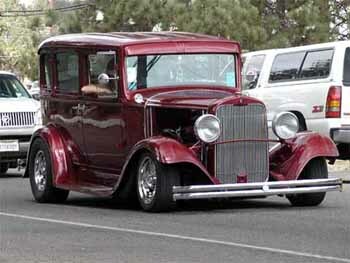 Welcome to our website and we are happy that you have a specific interest in our Car Club. The Club was founded in 1973 and today we have close to 200 members. Our Club car restrictions remain pre-59 and we proudly retain our original logo! Our monthly meetings are held at the McAllister Institute on Johnson Ave in El Cajon the 1st Wednesday of the month. As you can see, we are a busy Club and take a lot of pride in what we do. 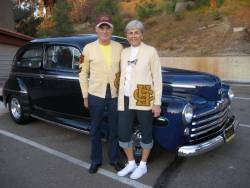 The Over the Hill Gang San Diego Car Club is a 501 C3 Organization # 27-4596613 and we have given over $134,000 to 14 selected local charities over the last 7 years. Our Club participates in several car runs throughout the year in addition to Tech Nites. 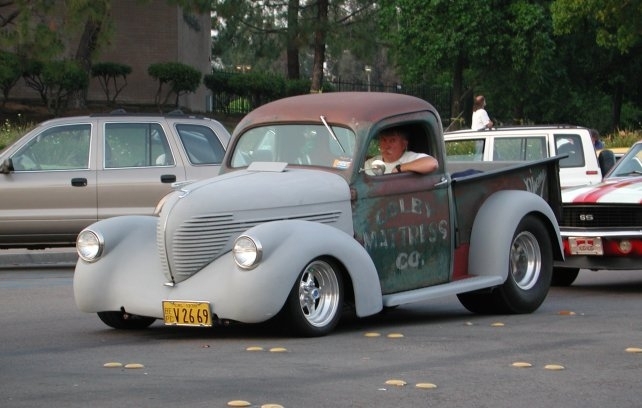 Every year for over 45 years we have hosted the “STREAK” Car Show every Mother’s Day weekend at prestigious ‘Campland on the Bay Resort’ where over 200 campers and 4000 participants flood the show for 2 of the best days you will ever have. 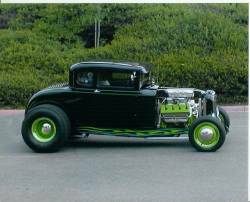 And every April, our Club host the ‘Goodguys Del Mar Nationals’ where over 2000 hot rods congregate and enjoy the weekend in sunny Del Mar. During that time, we organize a Poker Run and various activities including a members only free luncheon for Over the Hill Gang Clubs outside the area who are attending the Nationals. We are always looking for new members who would like to be part of the largest and most active Car Club in Southern California. If you have any questions, please don’t hesitate to click on my name and my email address will appear. Send me an email, would love to hear from you!!! Have you signed up for the 2019 Streak #46? If not click here to do so!